As 2015 comes to a close we are reminiscing on how amazing this past year was. 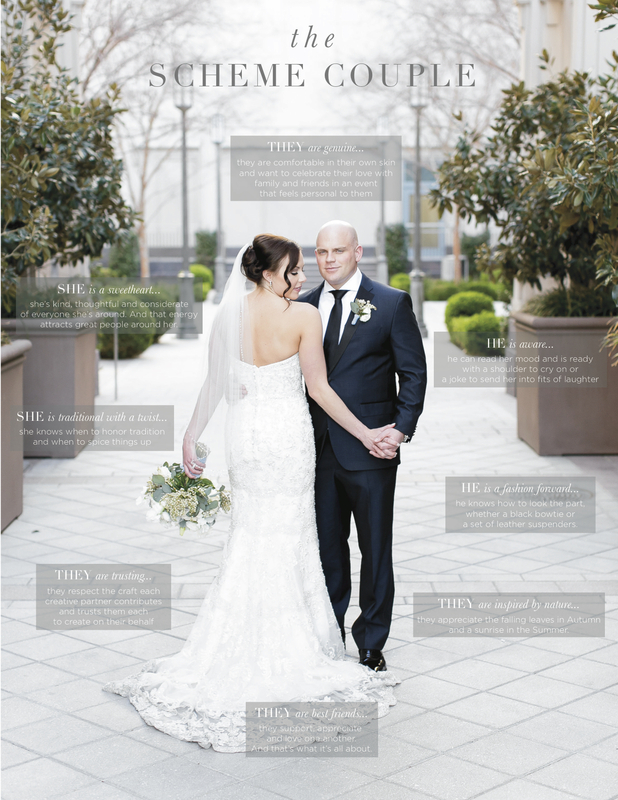 We are so thankful for our amazing clients that married this year, loved working with all of the vendors this past year and of course celebrated our 5 year anniversary! We are moving into 2016 with so much excitement and looking forward to everything to come! From our families to yours we wish you a very Happy New Year and will see you in 2016! 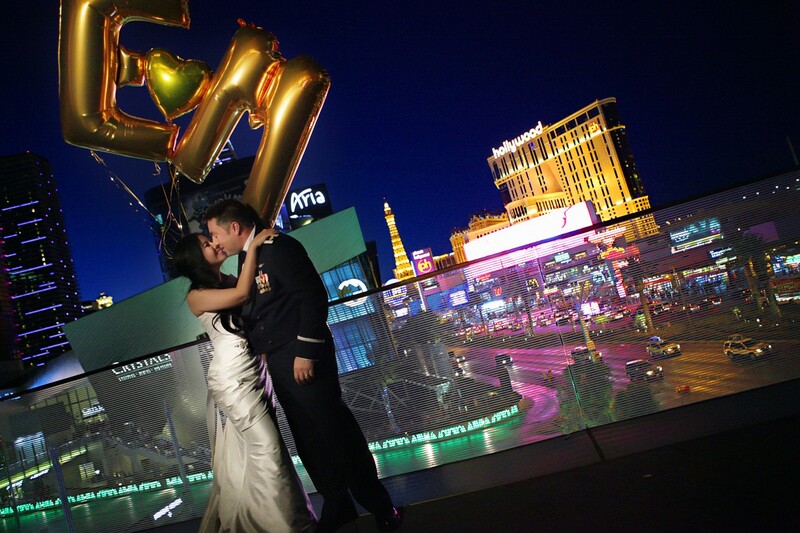 Every wedding planner in Las Vegas attracts a different type of couple. Each planner has a different style, taste and personality so naturally certain couples are drawn to certain planners. And planners aim to create the type of brand that speaks to certain brides and grooms. We’ve discussed before what defines a Scheme Events Wedding (hint: it starts with the letter R). But what does the couple look like that embodies a Scheme Couple? It’s not so much about a certain design perspective, a specific look to their wedding or a team of vendors they’d love to work with. It’s about who they are as people. Are they kind-hearted? Are they adventurous? Are they trusting? These are the sorts of things that we look for when meeting with couples. Working with a wedding planner is more than just a 12 month relationship. We get attached and we want to keep in touch long after the wedding. This is a friendship (how great is our job that we get to meet new friends every day?!) and we are fun, friendly, stylish and sometimes sarcastic crowd. Save the drama for your mama, cause our couples aren’t about crazy or high maintenance or dramatic episodes. We find over and over that our couples are creating memories for more than just themselves. They are incredibly considerate of the guests they have invited. It’s all about the guest experience and making sure their guests are comfortable, taken care of, enjoying themselves and having a great time. It’s not all about the bride and or groom. It’s an inclusive experience for every one celebrating with them and that makes a huge difference in taking the mindset from, “It’s MY day and all about ME” to “I want YOU to have the time of your life and thank you for being a special part of our new life together.” This is the Scheme Couple. If this sounds like you, you’re gonna wanna give us a call right away. We can’t wait to meet you and begin your wedding celebration experience! Merry Christmas Schemers! May your holiday season be filled with hot chocolate, cuddles with your loved ones, gifts under the tree, a holiday feast and an abundance of love and laughter. We also congratulate all the beautiful women who may find a special little box under the tree this holiday season. We hope to welcome you to the Scheme family where romance is what we are all about. 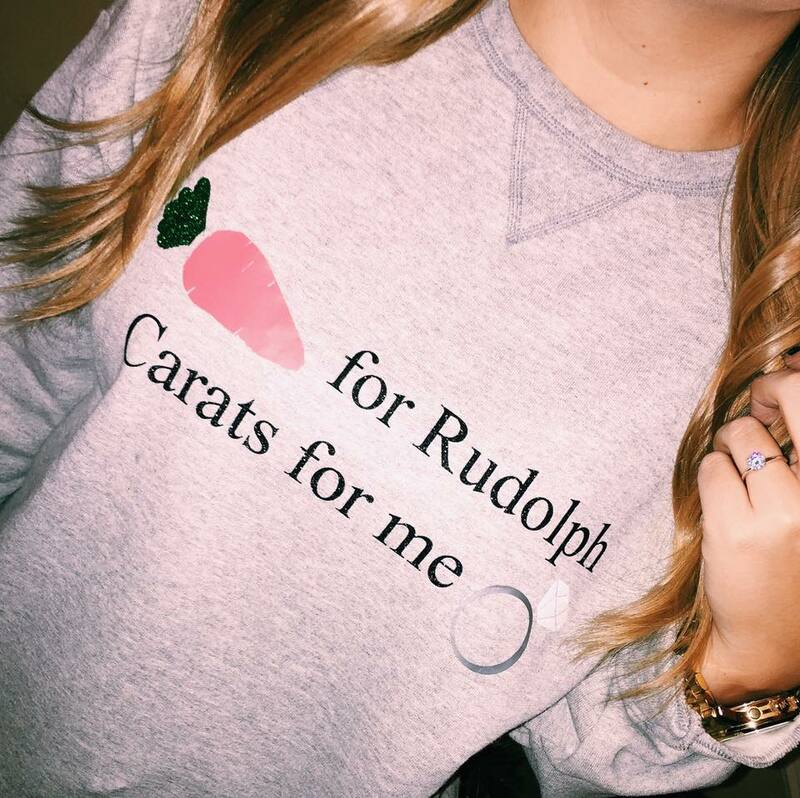 We cannot wait to hear about your engagement! Do not spare the details. Thank you Shardonnay for the adorable photo!